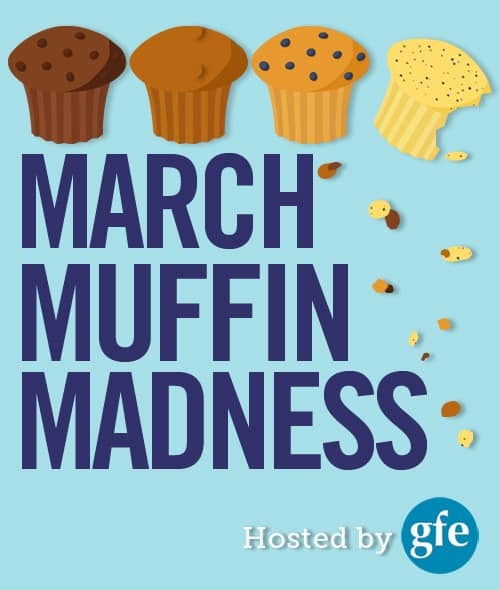 Today March Muffin Madness (MMM) brings you a flourless muffin recipe! Longtime readers know that I love flourless recipes. Plus, we have our wonderful daily prize and our overall/grand prize offering today as well. Be sure to enter all via Rafflecopter and/or by simply leaving a comment on the participating blog posts. 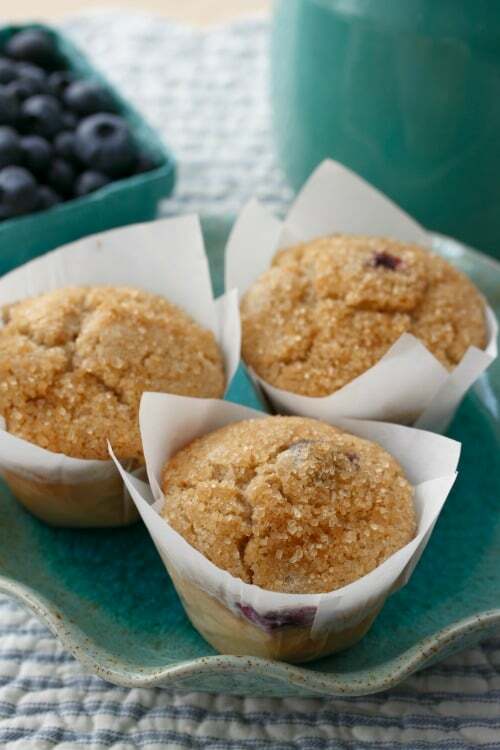 Our muffin recipe today is White Chocolate Chip Chocolate Black Bean Muffins from Auntie Bethany: The Best Gluten-Free Recipes. ~ Pumpkin Chocolate Chip Muffins. Another recipe of Bethany’s that you’ll want to check out is her Texas Sheet Cake (which is also egg free), after dinner, of course. Perhaps a dinner that includes her Homemade Gluten-Free Creamy Mac and Cheese and The Easiest Gluten-Free Breadsticks. I’m all about sharing terrific gluten-free breadstick recipes —and other bread recipes for that matter —and Bethany’s breadsticks really are easy and yummy! 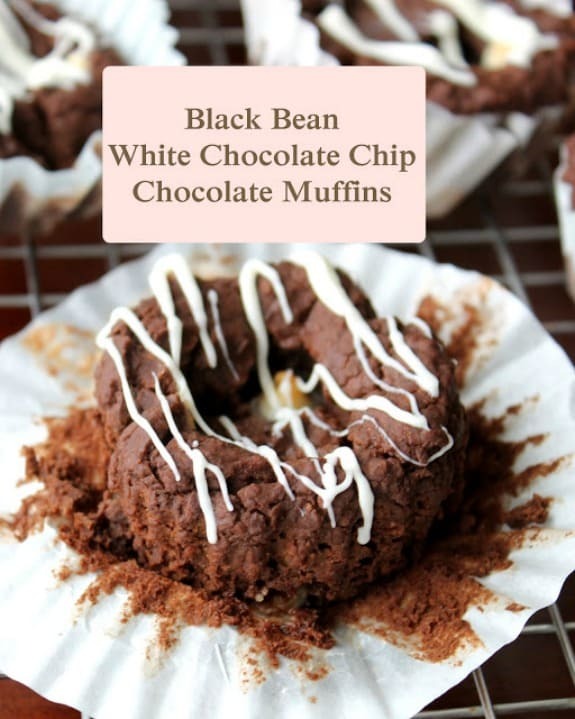 Don’t forget to scroll down to check out today’s daily prize and make sure you’re entered in the drawing for the overall/grand prize giveaway before you head over to get Bethany’s delicious White Chocolate Chip Chocolate Black Bean Muffins recipe. A go-to egg substitute is a flax gel egg, also called a flax slurry (which is simply a mix of 1 tablespoon ground flaxseed and 3 tablespoons of warm water, stirred, and then allowed to “gel” before adding to recipe). I just used flax gel eggs last week to make Pumpkin Butter Pecan Chocolate Chip Bars. They worked well! Flax gel eggs usually do work really well in recipes that call for one or two eggs, not all recipes but most. Some egg substitutes work better in different types of recipes. (Colette addresses that fact in her cookbook.) You can buy whole flaxseed and grind it to create your own ground flaxseed, “flaxmeal,” if you like, but I do prefer the convenience of having ground flaxseed on hand. I store mine in the refrigerator, as recommended. 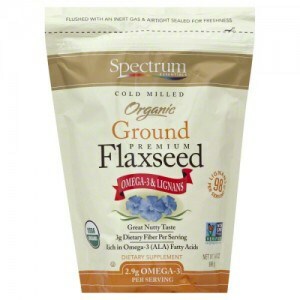 I’d love to win the ground flaxseed — love to add it to all kinds of things! These look great! I don’t know why I don’t use chocolate in muffins more often and the black beans is a great idea. Off to see the recipe and leave a comment there. This looks yummy, and thank you for the introduction, Shirley! I wonder if it works with coconut or maple sugar, too? I’ll leave a comment there. I can never have enough flax seed!! I would like to try this recipe. As always -thanks for the chance to win! I love flourless recipes too. I tried a flax egg recently and it didn’t turn out so well. 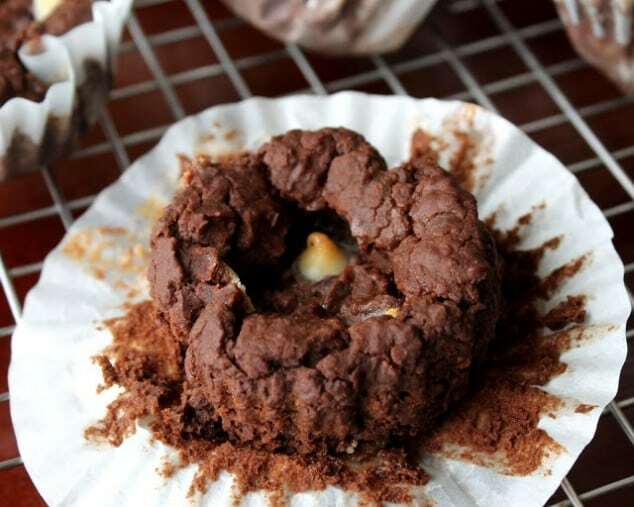 The Applesauce Chocolate Chip Muffins sound delicious! INTERESTING RECIPE. I NEED TO FIND DAIRY FREE WHITE CHIPS FOR DAIRY FREE. I am out of flax seed, would love to win some! 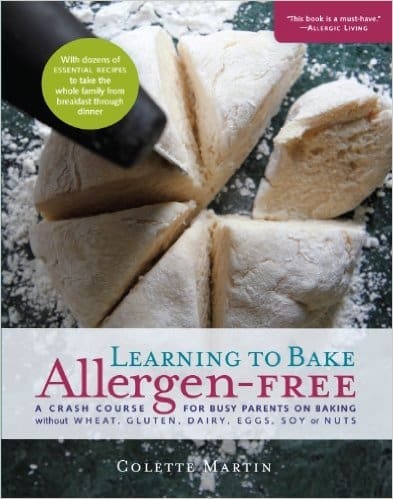 The allergen free cook book sounds great, between me and my kids we have to make food that is “free” of a lot of things. Anything chocolate catches my eye.